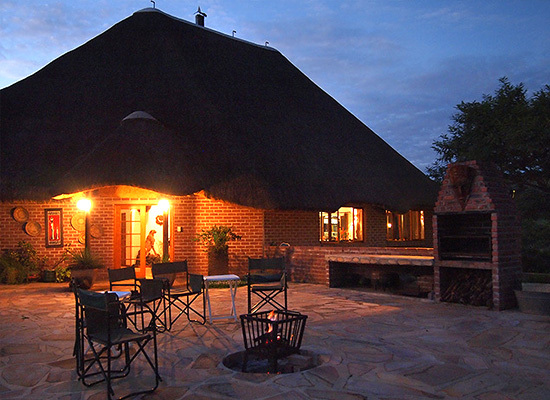 Omatjete Safaris, your hosts Hagen and Birgit Eggert welcomes you to an unforgettable hunting experience in Namibia. To provide you with the best, personalized service, we take only one hunting party at a time. Farm Askevold, our own property (7000ha) is situated in the beautiful northern part of Namibia, with its diversity of mountains and valleys. 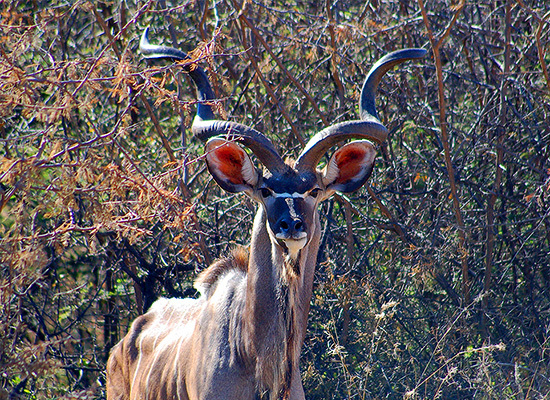 Depending on the wish list and the availability of trophies, hunting is also done on other farms in Namibia. 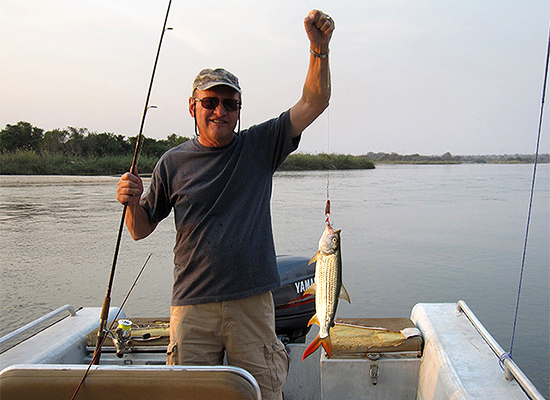 To make your trip worthwhile we offer some side trips to the Caprivi, Etosha National Park and the coastal town, Swakopmund. Hunting takes place in the north of Namibia, on farm Askevold, Nganrangombe Conservancy, Farm Gauss and in the Central area around Windhoek.